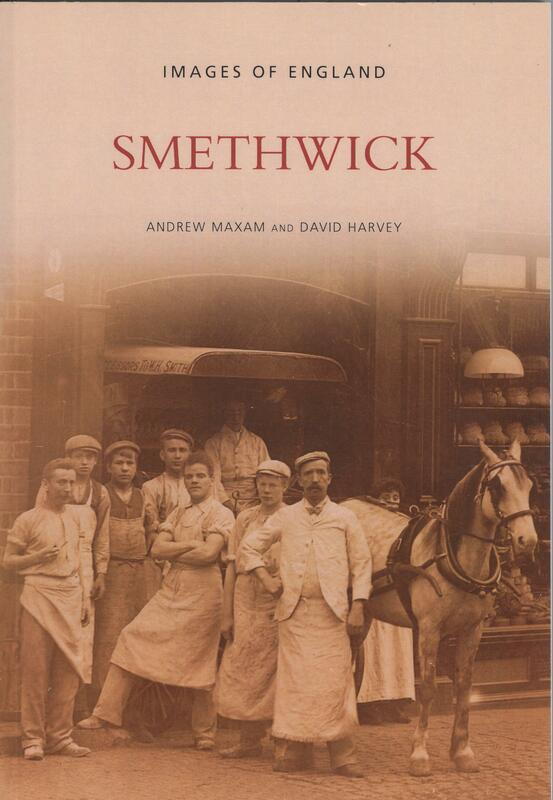 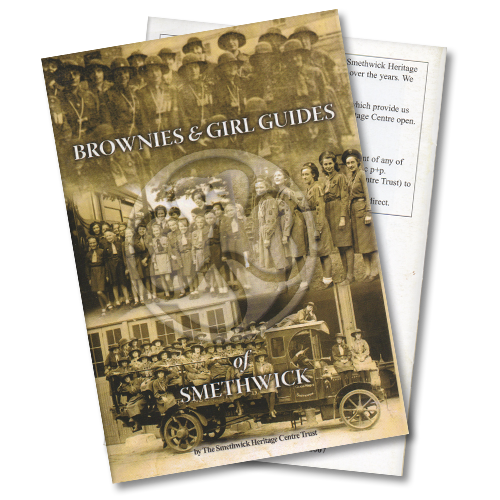 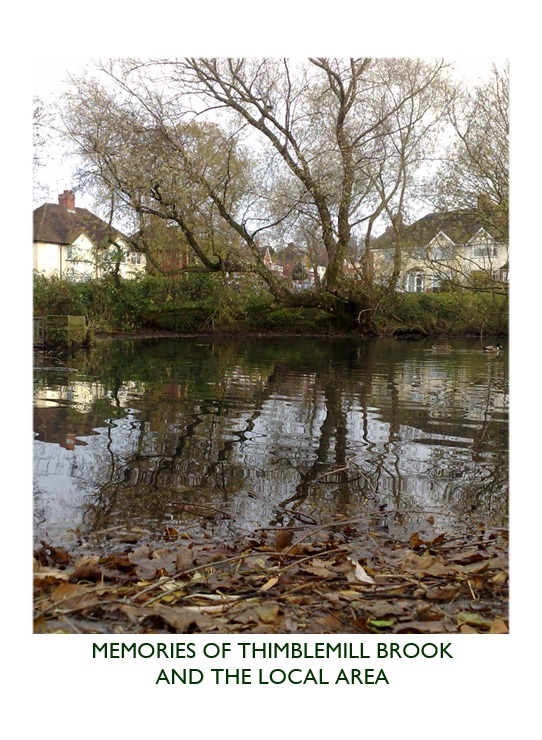 A short but delightful guide to the Brownie and Guide movement in Smethwick. 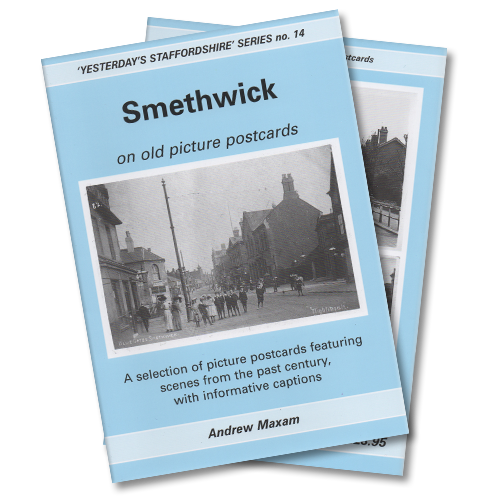 It incudes details and photographs of many different groups from the local churches and schools. 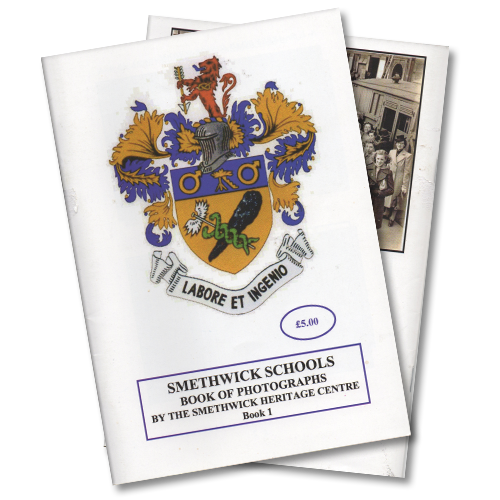 It is an A5 glossy publication with superb image quality throughout.